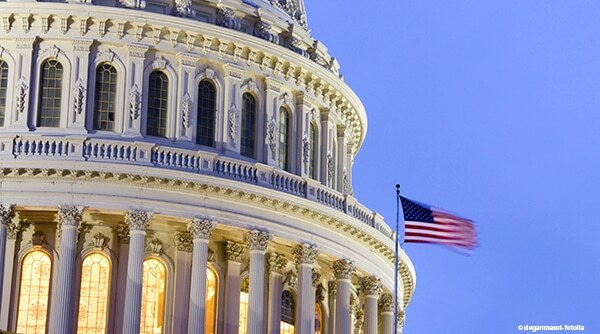 The Alliance is pleased that the Senate Health, Education, Labor, and Pensions Committee and the House Energy and Commerce Committee held their first hearings on the reauthorization of the FDA’s prescription drug and medical device user fee programs. The PDUFA VI and MDUFA IV agreements under consideration are critical to improving processes across the FDA’s drug and medical device review programs. 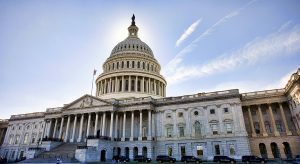 They will allow patients timelier access to safe and effective medical products, and we urge Congress to continue to make the reauthorization of the user fee programs a top priority. The Alliance has worked with the FDA for more than a decade to streamline the clinical development of drugs and medical devices for diseases and conditions that disproportionately affect older adults. Since 2015, the Alliance has participated in monthly consultations with the FDA to provide input on how the PDUFA and MDUFA programs could better serve older adults with unmet medical needs. The final agreements produced by the FDA in 2016 make important investments in its capacity to advance the use of patient-centered endpoints and surrogate markers in clinical trials to ensure that new drugs and devices will be meaningful for those who use them. The PDUFA VI and MDUFA IV agreements build on the success of the 21st Century Cures Act to modernize the FDA’s hiring process in areas where it needs additional expertise. PDUFA VI and MDUFA IV will also make it possible for the FDA, health care providers, patient organizations, and industry to further develop real-world data sources that can inform regulatory activities related to the safety and efficacy of products outside of the clinical trial setting. The PDUFA VI and MDUFA IV agreements were produced through a deliberate process involving the FDA, industry, patient groups, and provider organizations. All stakeholders involved in the negotiations agree that the proposed user fee investments are necessary. The Alliance believes that moving new drugs and medical devices through the FDA as quickly as possible is essential to the health and well-being of older adults. We look forward to working with Congress on enacting legislation to reauthorize the FDA’s user fee programs this year.